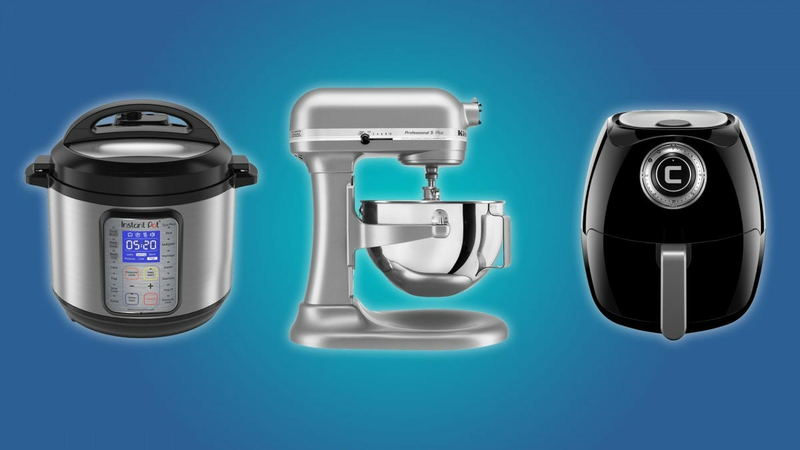 Keen for a new addition to your kitchen appliance collection this Black Friday? Here are the best deals out there for Instant Pots and so much more to improve your cooking. There’s never been a better time to buy an Instant Pot with major retailers like Walmart, Target, and Costco all offering hefty discounts on the great cooking aids. There are also some neat discounts on the Anova Precision Cooker which we loved earlier this year, and would strongly recommend. Plus, there’s a hefty discount on the KitchenAid Professional 500 Series Stand Mixer with it now available for $219 down from $350. It’s a great time to invest in a long-lasting mixer that will serve you well for multiple different cooking and baking purposes. Smart home gadgets are growing in popularity as they drop in price. The piece that makes it all worthwhile is a voice-powered smart hub like the Echo. Not all smart home gadgets play well with Alexa, though, so we’ve rounded up the best ones that do.